Amit Garg, MD, is an associate professor and the founding chair for the department of dermatology at Northwell Health. He is board certified in dermatology by the American Board of Dermatology. Dr. Garg came to Northwell from Boston University Medical Center, where he directed the residency training program in dermatology as well as the undergraduate medical curricula in dermatology for the school of medicine. Dr. Garg has achieved international recognition as a skilled medical dermatologist, a thought leader in psoriasis and a medical educator. Dr. Garg is codirector of the Rheumatic Skin Disease Clinic, an interdisciplinary clinic devoted to caring for patients with psoriasis, psoriatic arthritis, lupus, dermatomyositis and vasculitis among other interrelated skin and musculoskeletal diseases. Dr. Garg’s research interests include developing instruments and assessing clinical and patient-centered outcomes in psoriasis. He has also developed innovative teaching strategies to improve training and education outcomes. Dr. Garg’s recent research has focused on improving teaching and assessment methods in undergraduate and graduate medical education. Dr. Garg narrows the practice gaps related to skin cancer examination by increasing awareness of high risk patient groups, promoting integration of the skin cancer exam into the routine or focused physical exam and enabling detection of suspicious pigmented lesions. 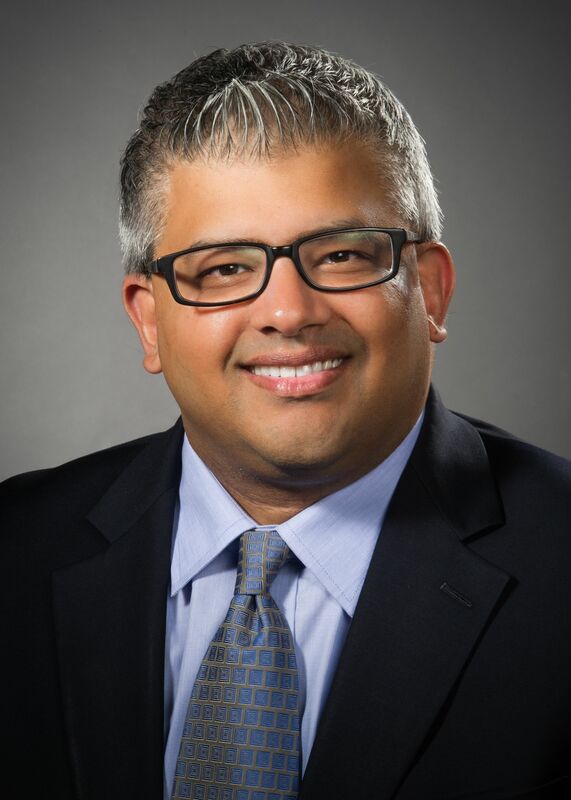 Dr. Garg has had leadership roles within prominent national professional organizations, including the American Academy of Dermatology, the American Board of Dermatology, the Association of Professors of Dermatology, the Medical Dermatological Society and the Group for Research and Assessment of Psoriasis and Psoriatic Arthritis. He is a member of Dermatology’s Residency Review Committee of ACGME. Awarded the 2016 Thomas G. Pearson, EdD, Memorial Education Award by the American Academy of Dermatology, Dr. Garg has published a number of articles in the peer-reviewed literature and has authored several book chapters. He has served on editorial boards for Journal of the American Academy of Dermatology, Journal of Clinical and Experimental Dermatology, and several American Academy of Dermatology–based publications. He is also the editor-in-chief of the forthcoming first edition book on rheumatic skin diseases. Dr. Garg has numerous invited lectures and publications to his credit.